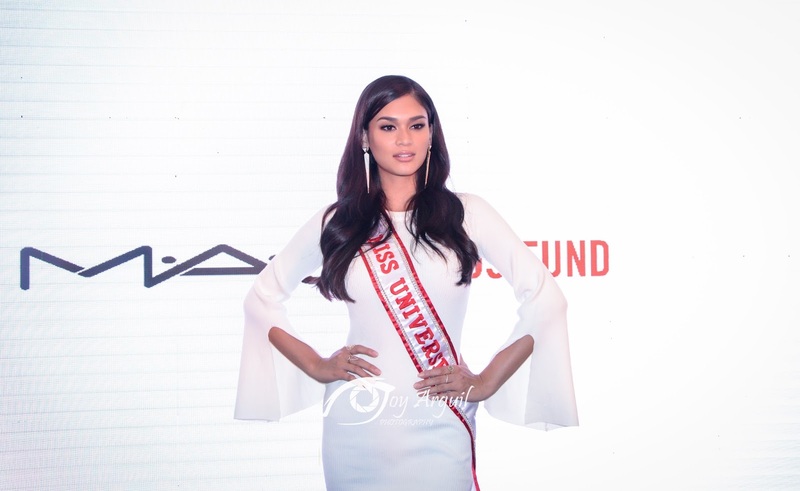 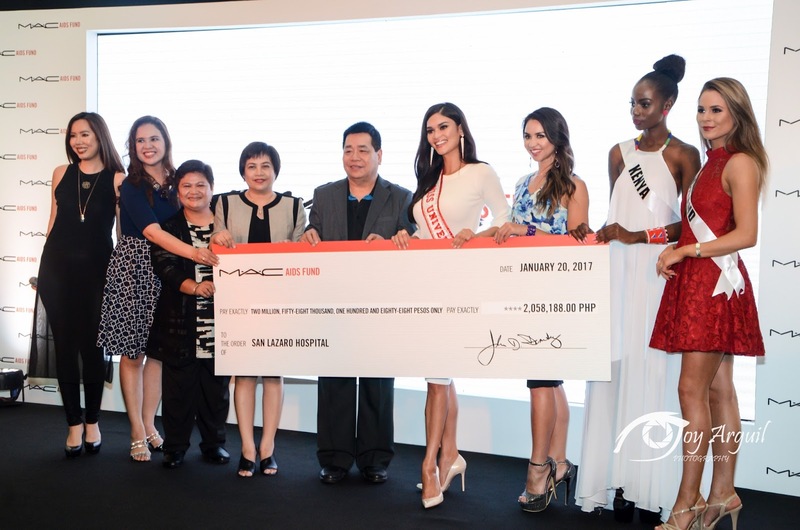 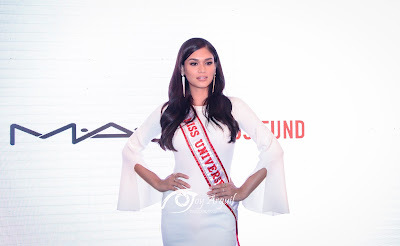 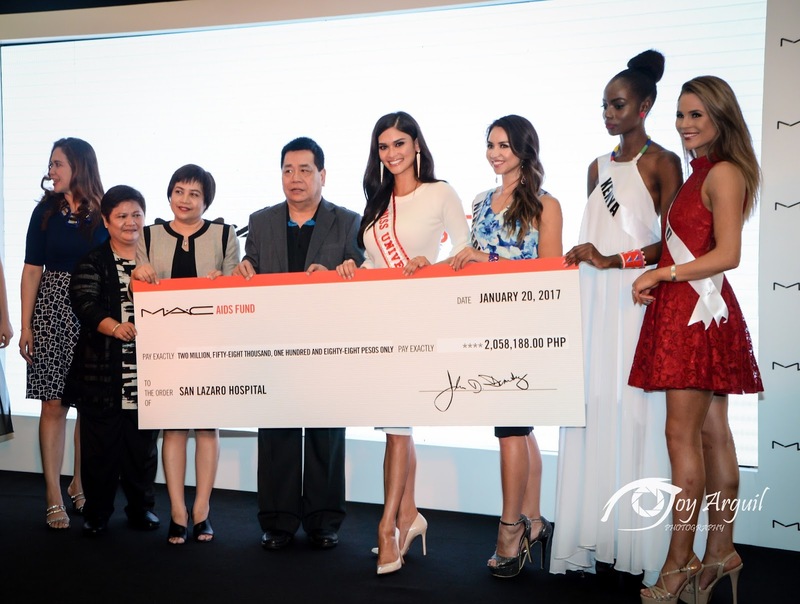 Miss Universe Pia Alonzo Wurtzbach graced the MAC AIDS Fund Event of the 65th Miss Universe at S Maison - Conrad Hotel where the worldwide cosmetics brand extended their cause for AIDS Awareness in the country and raised more than PhP4-M in funds for its beneficiaries. 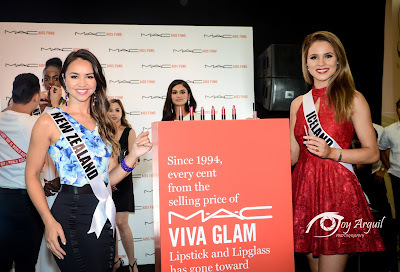 Together with Queen P, three of the contestants joined in - Miss Iceland 🇮🇸 Hildur Maria Leifsdottir, Miss Kenya 🇰🇪 Mary Esther Were and Miss New Zealand 🇳🇿 Tania Dawson. 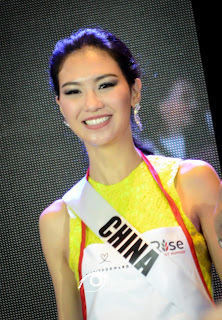 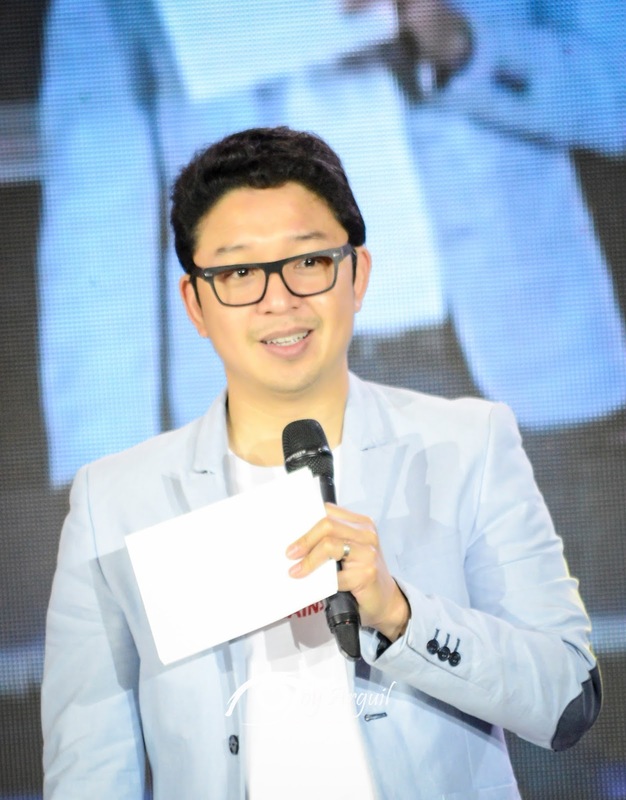 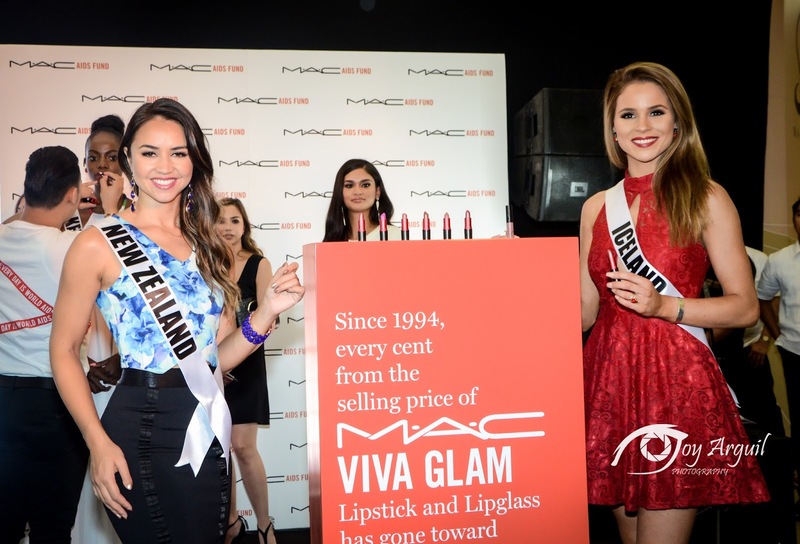 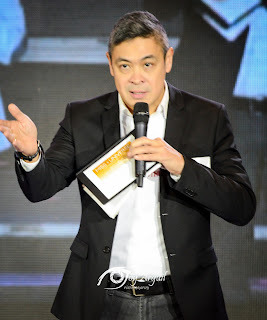 By the way, MAC Viva Glam Lipsticks played an important part in the event. 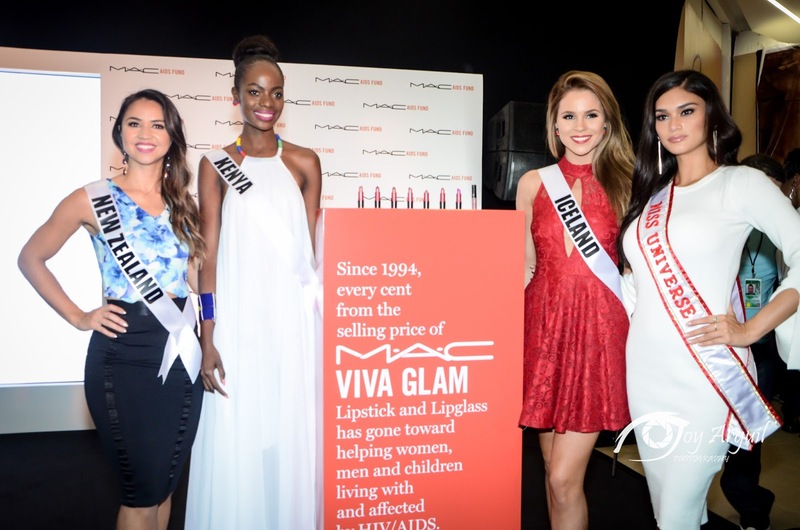 If you want to contribute to the charity, purchase one (specifically the #5 shade which Pia uses). 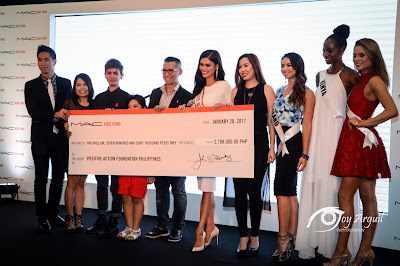 It's for a good cause, after all. 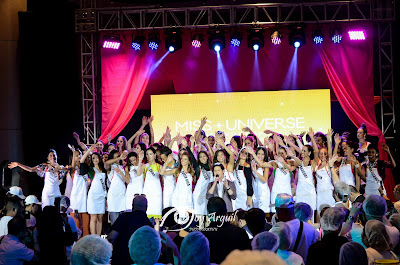 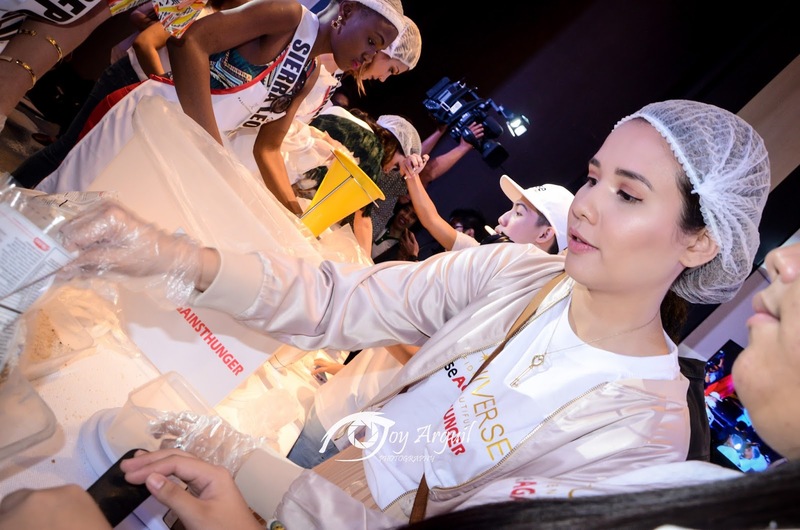 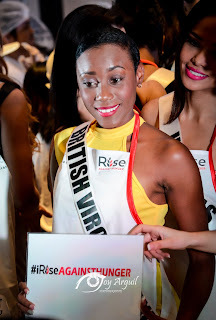 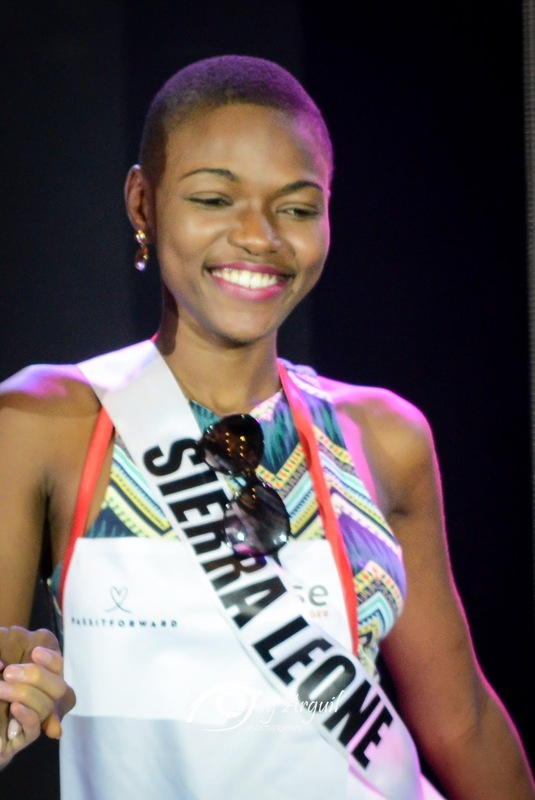 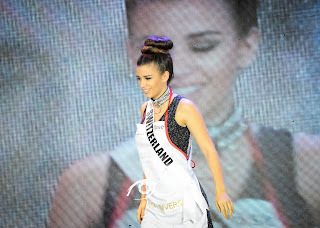 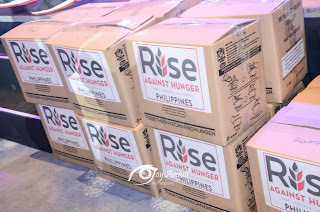 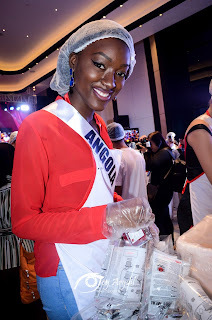 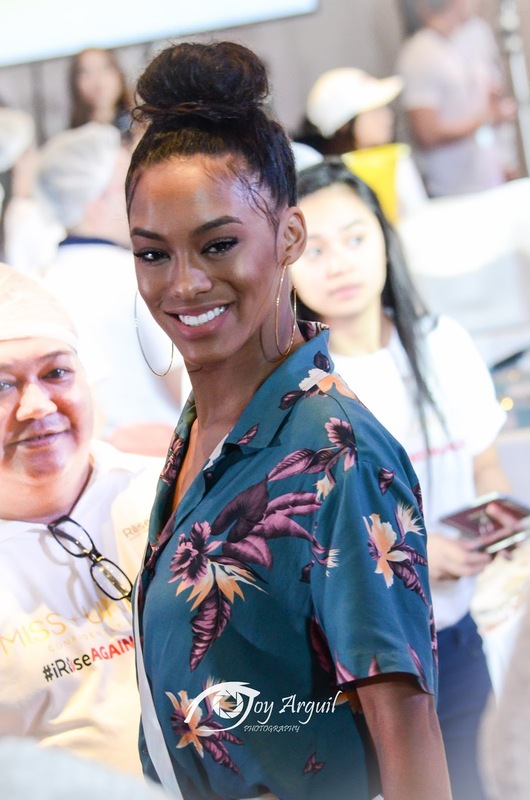 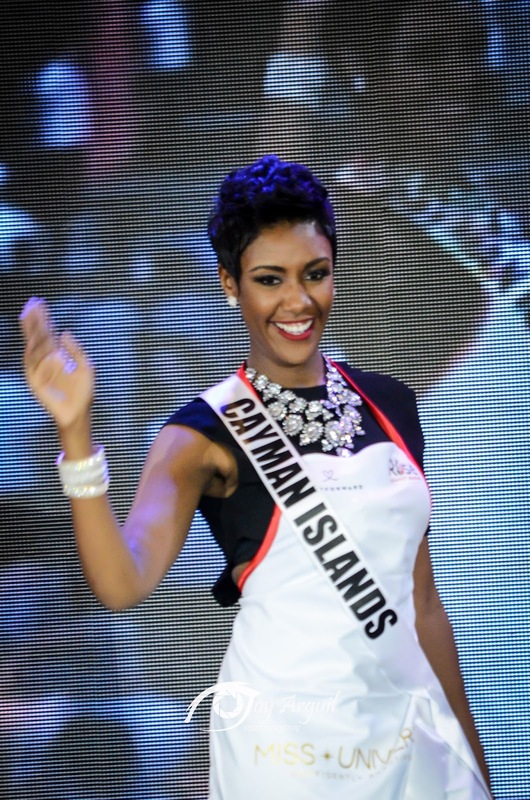 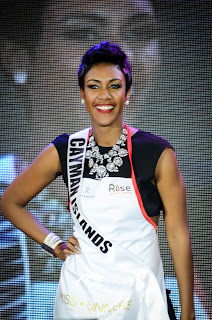 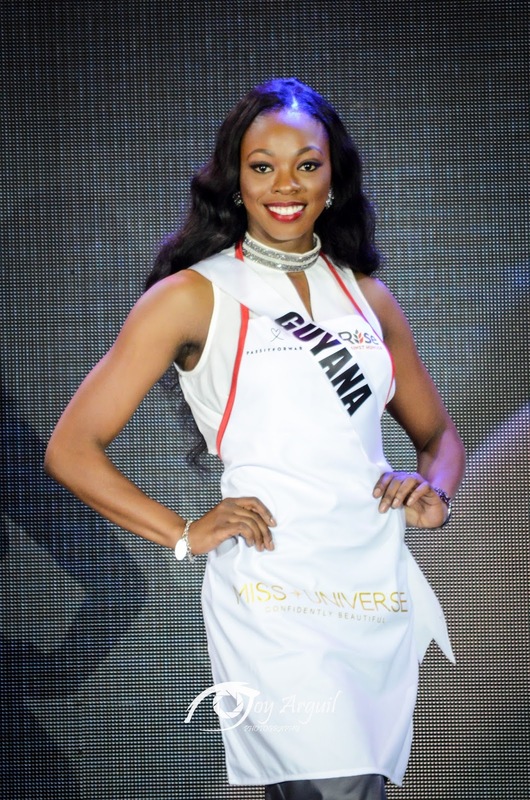 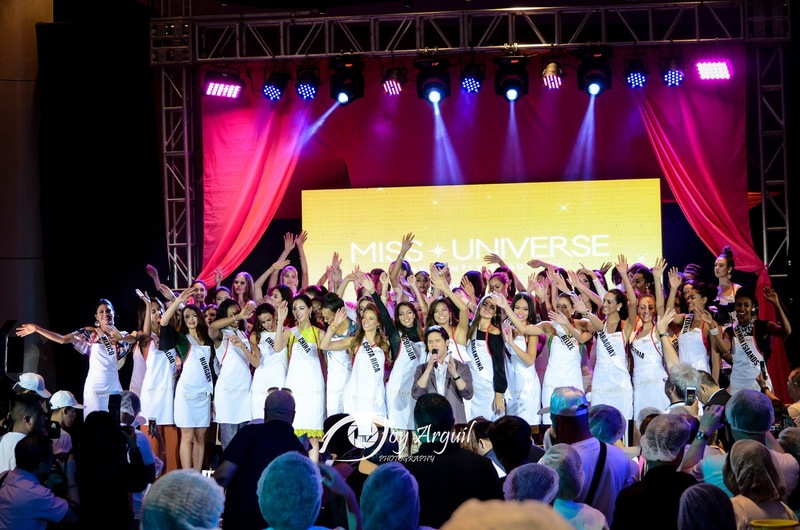 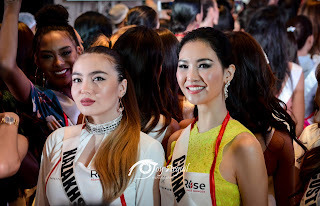 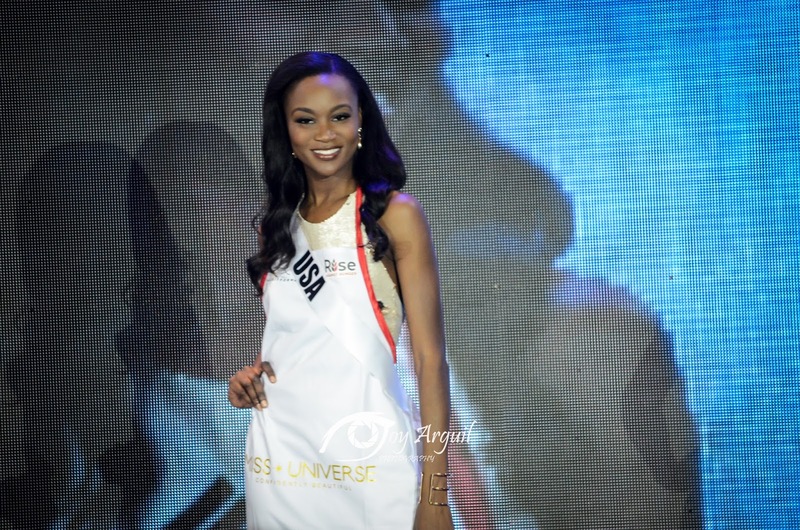 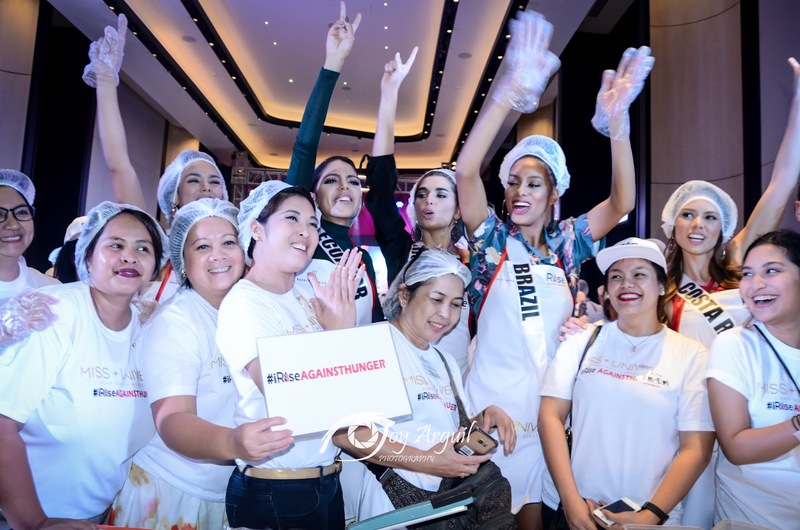 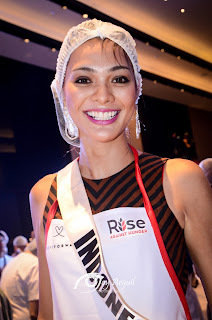 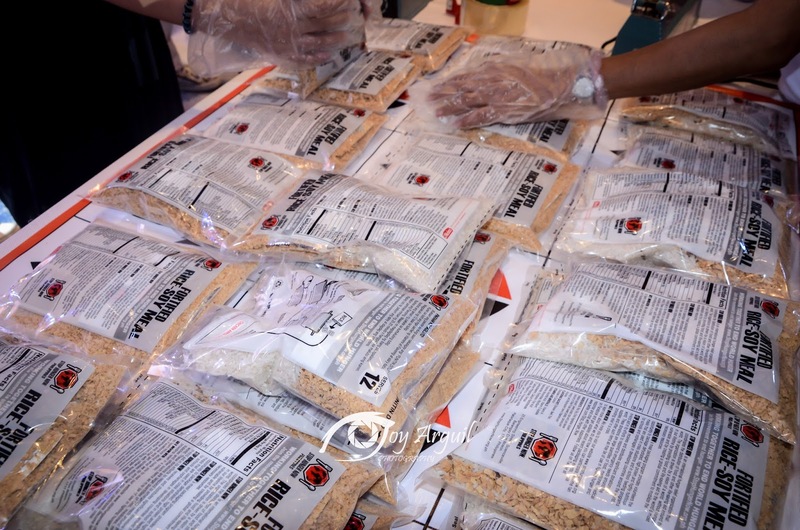 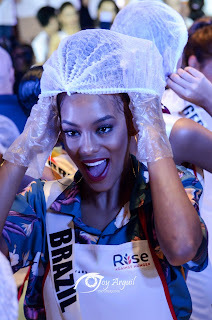 The Rise Against Hunger Charity Event of the 65th Miss Universe was a big success with the candidates completing 100 boxes of food packs to be given to the recipient-beneficiaries of the organization along with Pass It Forward Foundation. Never mind that they stood for hours measuring rice, yeast and all - the 56 contestants who participated had a lot of fun doing the task. 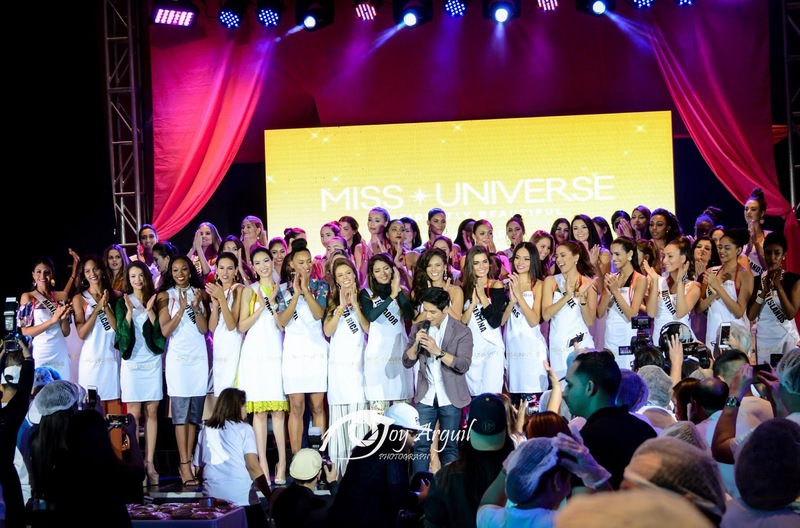 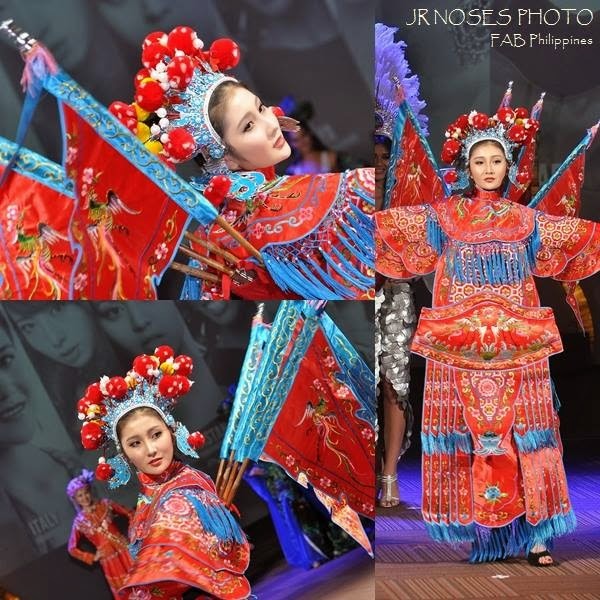 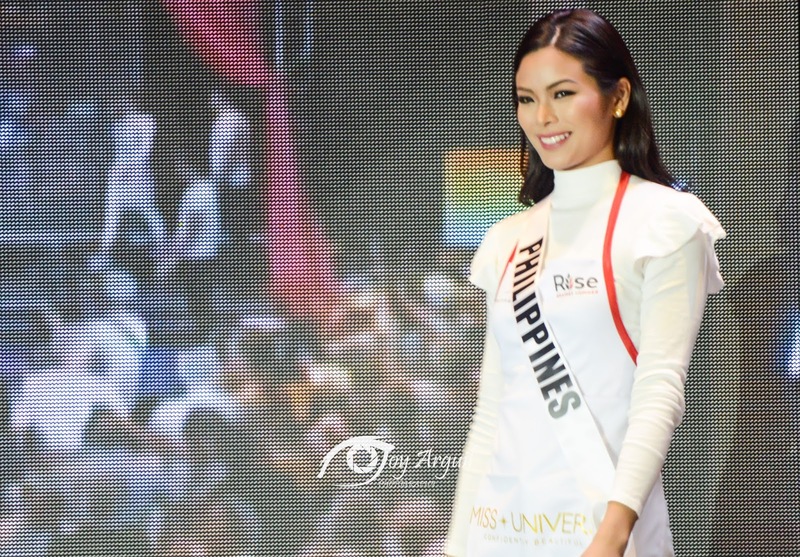 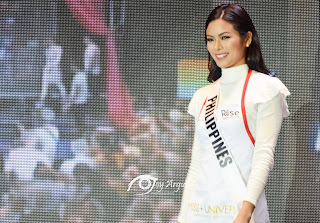 After all, if you want to be Miss Universe, being #ConfidentlyBeautifulWithAHeart is a must!